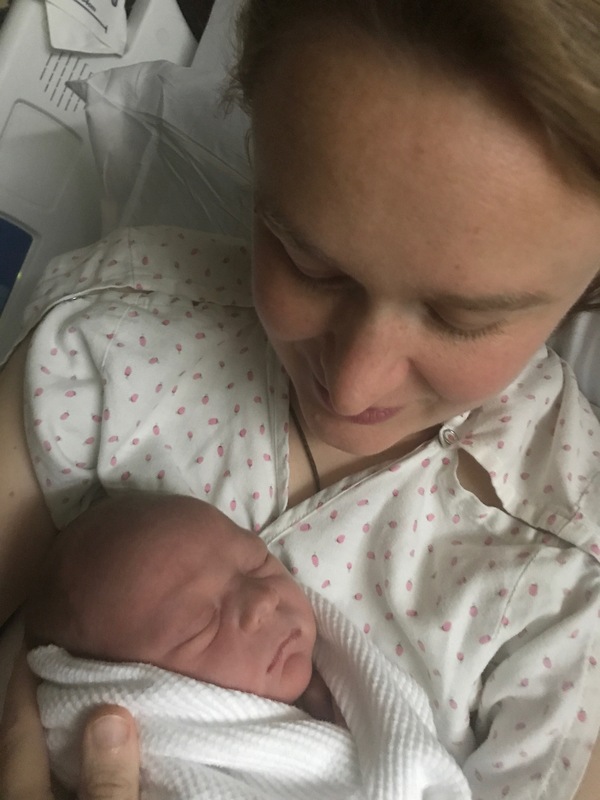 A birth doula is someone who is trained and experienced with childbirth who provides continuous physical, emotional and informational support, before, during and just after birth. As a birth professional I provide individualized care, education and support just for you! This is an opportunity to meet each other and have a chance to answer some of you questions and to decide if having me join your birth team is the right option for you. 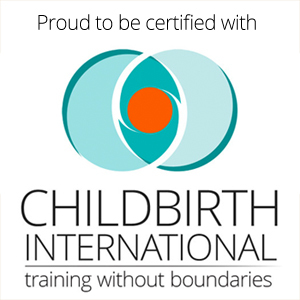 I provide two or three sessions before birth covering topics like birth preferences, ideal birth environment, fears, labour and birth positions, pain management techniques and things specific to your birth. Allow about 2 hours per session. Babies come when they are ready and that means I am on call for you. Once labour commences and we decide you are ready for me to join you I provide continuous support throughout labour, birth and for an hour or two immediately after the birth. Two visits in the weeks after birth. Typically one within the first couple of days to provide support and any questions with a new baby. The second one to discuss your birth journey and perhaps drop off a meal. You are always welcome to email, text or call throughout your pregnancy. Combine Doula and Encapsulation services for discount. I offer discounts for military, single mothers and people working in full time ministry. Ask me about gift certificates for Baby Showers.